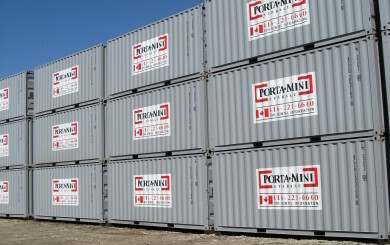 If you’re looking for a simple and affordable solution to your onsite storage or temporary storage needs, Porta-Mini Storage has the best shipping containers for rent across Ontario. 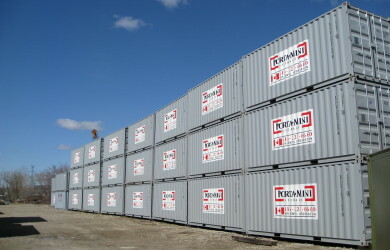 We sell containers in standard sizes: 20′, 40′, 53′. 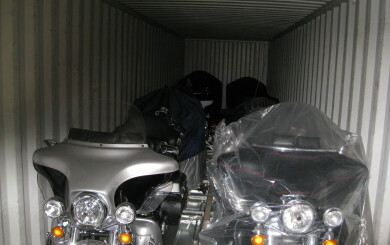 We can also modify containers to custom sizes such as 10′ containers. 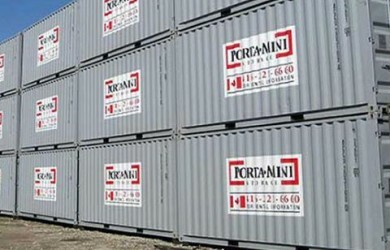 Porta-Mini is a convenient and secure mobile onsite storage solution. 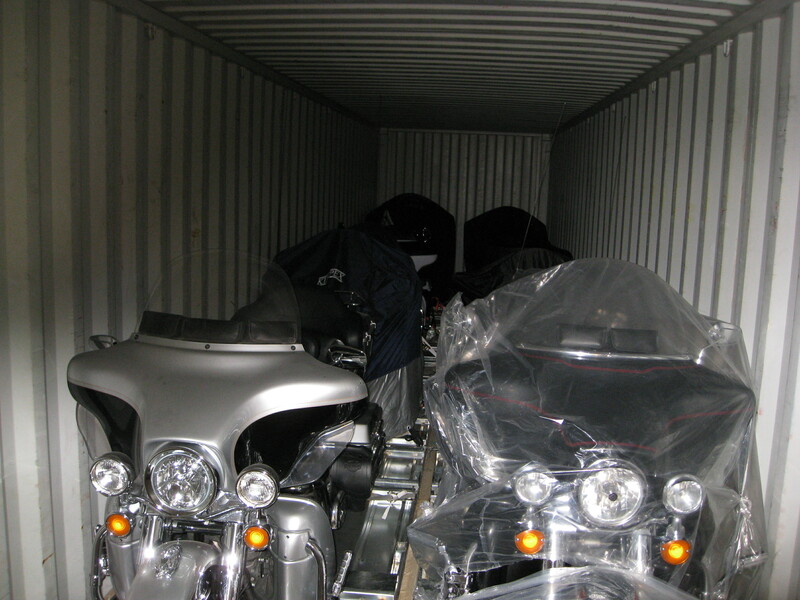 Onsite storage delivered by truck, where & when you need it. 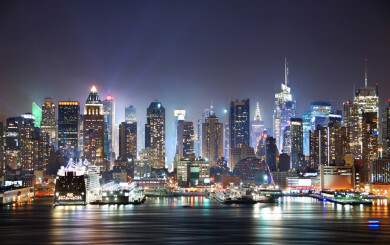 Located right where you work, at ground level. 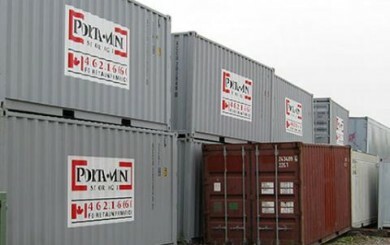 Temperature controlled containers for reliable storage of food and other temperature sensitive goods. 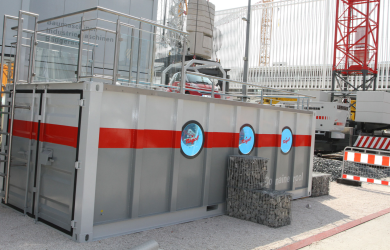 Can be powered by 3 phase electricity or Generator. 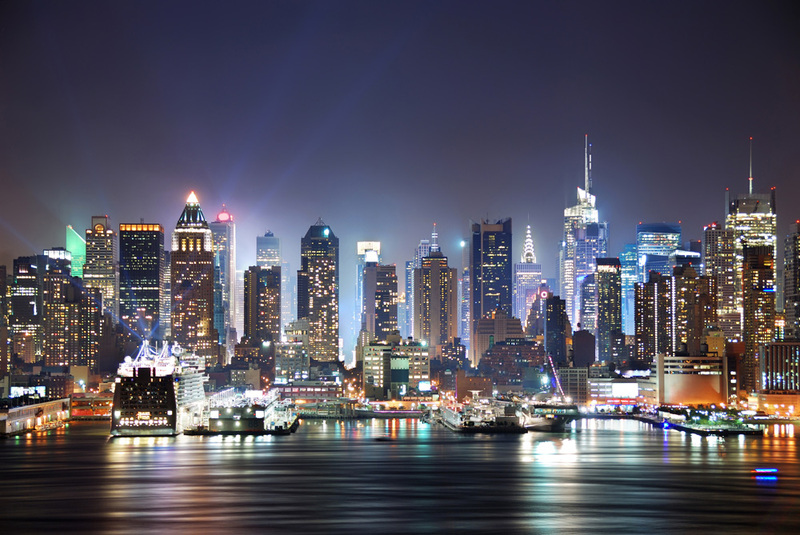 Call to ask about set up and ongoing maintenance. 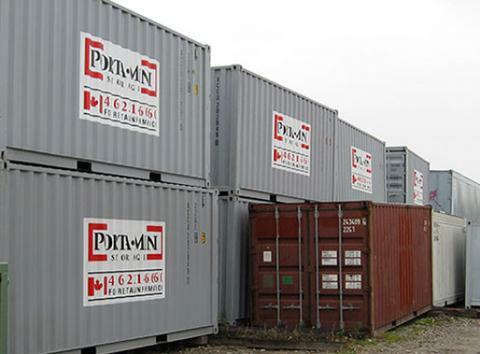 For information on pricing and availability of new and used refrigerated containers for rent, contact Portamini container rental department at (416) 221-6660 or request a container rental quote.